During the 60s/70s & 80s, Andy worked in theatre, notably the Liverpool Everyman and The Royal Court in London. 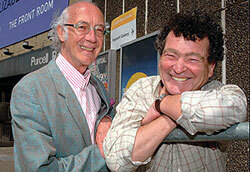 In 1979 he wrote a song for Martin Sherman's play BENT the first openly gay play to appear in the West End. 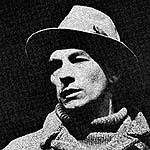 The play featured Ian McKellen. The play's setting of homosexuals and love in a Nazi death camp was shocking for many theatre-goers at the time and uncovered a previously little-examined area of Nazi brutality. 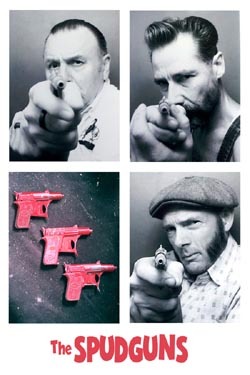 We have added a page which contains photos of the production (courtesy of Ian McKellen's website - thanks Keith) and some of Andy's recollections from the time. McKellen is touring in 2019 in a celebration of his 80th Birthday. Read more about BENT HERE. 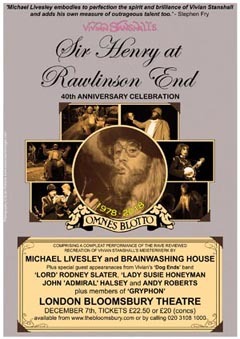 Andy is busy in the build up to the Christmas Festvities with The 40th Anniversary performance of Sir Henry at Rawlinson End at The Bloomsbury Theatre in London on the 7th December. 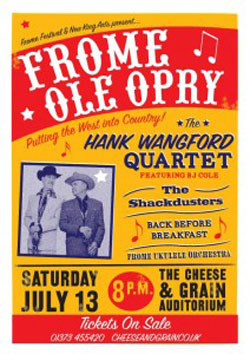 He's also in downtown Brighton with Hank Wangford & Brad Breath on the 10th at The Greys pub in Southover Street. And finally he will be seeing out the old year with Mike Berry and the Outlaws at the George Payne pub also in Brighton on New Year's eve (31st). More details on the Upcoming Gigs page. Last Tuesday, I heard from Mike Evans that Bryan Dodson had died. 'I spent the summer with Monika and Monika spent the summer with me'. Roger McGough’s magical, iconic tale of love was published in 1967 and subsequently scored and released on record with music by composer and guitarist Andy Roberts. Now, for the 50th anniversary, the Royal Liverpool Philharmonic Orchestra’s new music group, Ensemble 10/10, will play Andy Robert’s original arrangements as McGough reads his epic poem, and will also feature more of his classic poetry set alongside other music. 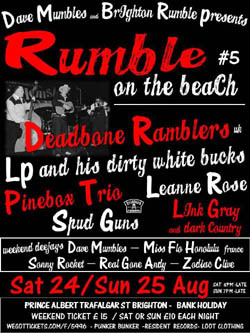 Andy and Iain's tour of UK venues begins on Friday (1st July) in Whistable in Kent. The duo had a really warm reception on the States early in the year, playing material from REINVENTING RICHARD - the songs of Richard Farina. Mark Griffiths will make a welcome return to play alongside Andy and Iain for these UK dates.
" 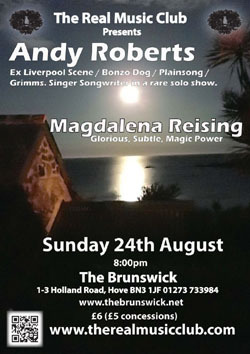 It would be a great evening to have either Iain Matthews or Andy Roberts perform. Put them together as Plainsong and add in the songs of Richard Farina and you enter a whole new musical dimension. 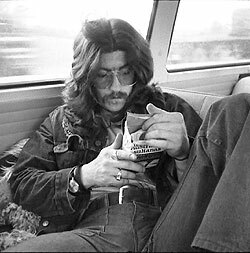 It's surprising, if not a little disturbing, just how relevant Richard's songs remain today. Andy & Iain's interpretations of them will remain with you long after the applause has died down. " The reviews of the CD have all been very encouraging and positive. “The making of Reinventing Richard: The Songs of Richard Fariñia has clearly been a huge labour of love for Iain, Andy, Mark and everyone else involved; it’s to the credit of all concerned that the result is such a strong and vibrant collection that stands proudly in its own right and is an absolute pleasure to listen to.” Is what FolkRadio wrote about the new release. 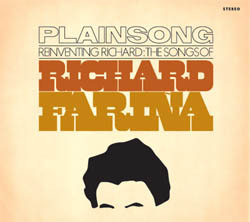 “The making of Reinventing Richard: The Songs of Richard Fariña has clearly been a huge labour of love for Iain, Andy, Mark and everyone else involved; it’s to the credit of all concerned that the result is such a strong and vibrant collection that stands proudly in its own right and is an absolute pleasure to listen to.” Is what FolkRadio wrote about the new release. It has always been a disappointment that my appearance on Cat Stevens’ album Teaser And The Firecat was uncredited. 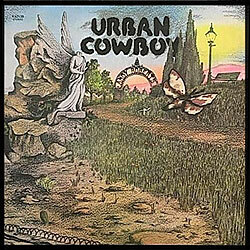 After all it was in 1971, when I was at the start of my career still, and the record went on to triple platinum status (sales over 3,000,000 worldwide). Steve apologised several years later, and it was easy to see how it happened. 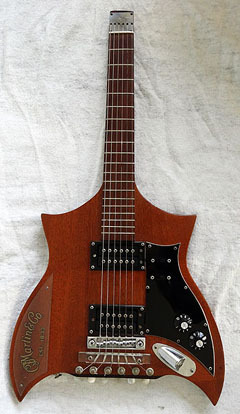 Andy has written a piece about an unusual Martin guitar (see a picture in the side panel left) he acquired in 1981. "A strange instrument was leaning against a wall." You can also listen to the unique sound this guitar makes on a David Gilmour solo track, 'Cruise'. ANDY ROBERTS - plays in a famous shed! 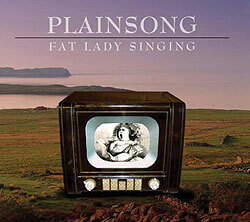 The dates for this year's Plainsong tour are firming up and we've added known venues to the Upcoming Gigs page [ here ]. The tour will take in several UK and European Festivals and visit venues across the UK between August and September. 2012 is the 40th anniversary of Andy Roberts and Iain Matthews forming Plainsong and the release of the legendary ‘Amelia Earhart’ album. 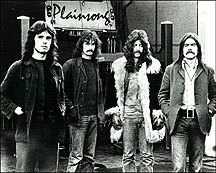 2012 will be the 40th anniversary of Andy Roberts and Iain Matthews forming Plainsong with Dave Richards and Bob Ronga and also the release of the legendary ‘Amelia Earhart’ album. To celebrate, the band will be releasing a live studio album, ‘Fat Lady Singing’ (on the Blue Rose label) and touring Europe in August and September. The sad news is that this will be a farewell tour for Plainsong, as it has become harder to pin down the four current members in one place, let alone schedule dates for touring. 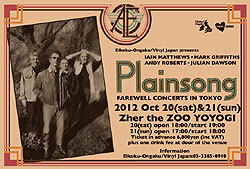 For those fans who have loved Plainsong’s unique sound for forty years and those who have never seen Iain, Andy, Griff and Julian perform together, next year’s tour represents a final chance to say goodbye to what Melody Maker described as “quite simply and without hype: a supergroup”. 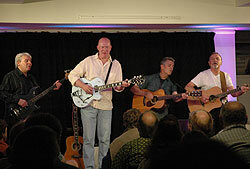 The new guitar trio, featuring Andy, Clive Gregson and Mark Griffiths play their first dates this coming weekend. On Friday they play Ecton, Colchester and Hitchin and then they fly to the Madame Guitar Festival in Italy. 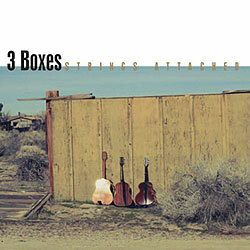 You can listen to 3Boxes and catch up with the latest news on: www3Boxes.co.uk or check out the Upcoming Gigs page here. 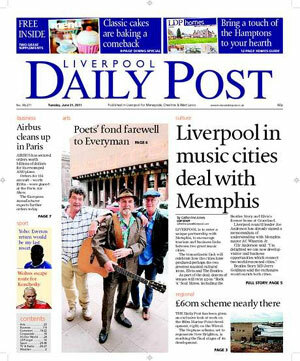 "Memories – both happy and sad – were the order of the evening as Liverpool’s most famous poets joined the ranks of those paying their respects to the current Everyman...." ran the headline in Liverpools Daily Post after Roger McGough and Brian Patten accompanied by Andy played their final gig at the Everyman Theatre, previously Hope Hall, a venue steeped in history for the Mersey Poets and The Liverpool Scene. 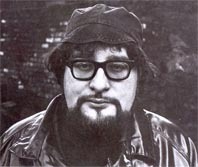 Andy also performed a song from his first musical, 'Mind Your Head', written with Adrian Mitchell and premiered at the Everyman in the early-70s. And we make no apologies for quoting the newspaper once again... "The new Everyman could learn a lot from studying these modern-day troubadors – changed on the outside but, inside, still displaying the same heart." 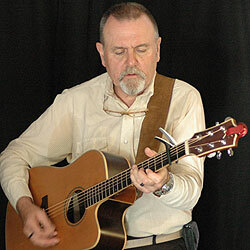 Andy and Iain Matthews will perform together for a Bob Harris Radio2 show on 29th June. Stay tuned and we'll put up the broadcast date as soon as we know it! TWO POETS AND A MUSICIAN BACK WHERE THEY BEGAN IN THE SIXTIES. Live fast, die young where did it all go wrong? 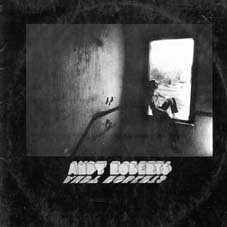 Andy Roberts will appear at an evening of poems and music at Liverpool's Everyman Theatre, with Roger McGough and Brian Patten. The new video for "Wranglin", the first track on the upcoming 3 Boxes album - STRINGS ATTACHED has been posted to YouTube. Click HERE to take a look... You can also check out their new website - HERE. This November Hank will turn 70 before his time so the rest of the world can feel twenty years younger. He will celebrate his 70th birthday weekend with two very special gigs. In West London on Sunday 14th November he will be at the Half Moon Putney for his Birthday Prequel and on Monday 15th November Hank will celebrate his Actual Birthday in his homeland North London at the O2 Academy in Islington. 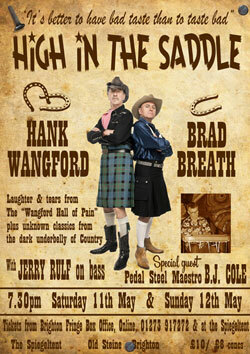 On both nights he will have a clutch of special guests including the legendary Brad Breath – Andy Roberts – who will be yodelling into your hearts and offering you a Glimpse of Gloom on both nights. 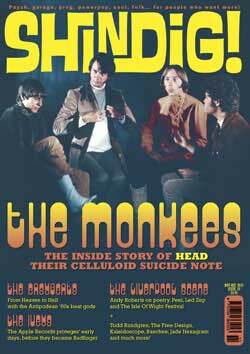 Andy is featured in the latest edition of SHINDIG talking about his early solo career and "groundbreaking fusion of jazz, rock, R&B, poetry and performance, The Liverpool Scene (who) were one of the truly unique bands to emerge from the incredible creative melting pot of the late '60s." Andy chats with Colin Hall and Jeff Penczak. Three Bonzos and a piano, those old men who should know better, travel to the fields (now looking decidedly green and lush) of Glastonbury for the 40th Festival. This year the boys will be on the Theatre and Circus fields, so catch them if you can - Sunday 27th June. 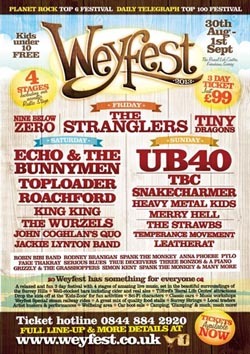 This will be Andy Roberts 40th year also, as he's played Glastonbury since 1970, with different bands and poets. Have a good Festival. Hank Wangford and Brad Breath are busy preparing for their opening gig, at the Ram Club in Claygate, and rehearsals are going really well and sounding good. Andy said, "The PA system, which we have been loaned by Peavey for an extended period, was fantastic – Peavey have been supremely generous with us. The sound is full and crystal clear. Hank and I are having a lot of fun!" As well as the gigs in May, June sees Three Bonzos and a piano, those old men who should know better, travel to the green fields (or brown and wet - take your pick) of Glastonbury for the 40th Festival. This year the boys will be on the Theatre and Circus fields, so catch them if you can - Sunday 27th June. Andy thinks he deserves a long service medal as he's played Glastonbury since 1970, firstly with Adrian Henri, Roy Harper, Hank Wangford and in 1993 on the main pyramid stage with... wait for it...Rolf Harris!! You will have seen that once again, we have added our tribute to the 96 Liverpool football fans who lost their lives at Hillsborough on 15th April 1989 and their families. This year marks the 21st anniversary of the disaster. 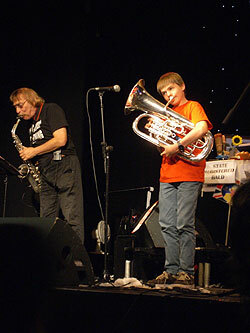 The poem 'The Bell' was written by Adrian Henri, a life-long Liverpool FC supporter, in the days that followed the tragedy, and the performance reading is accompanied by Andy on guitar. Adrian Henri's partner, Catherine Marcangeli, has given permission for the poem to be reproduced on the website.